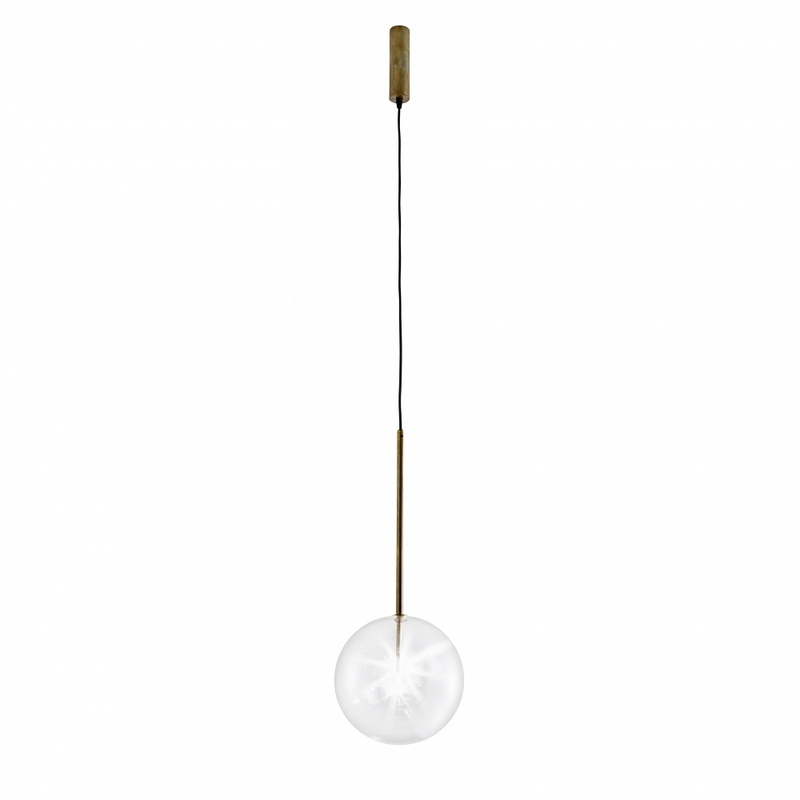 Beautiful pendant light which is one of Gallotti's most popular ranges. Produced in two sizes in the single pendant and a range of multi light options, it's versatile and has a wonderful, contemporary design. Priced here for the standard dimmable halogen version, LED non dimmable versions are also available at a surcharge. Please contact us for current stock levels.